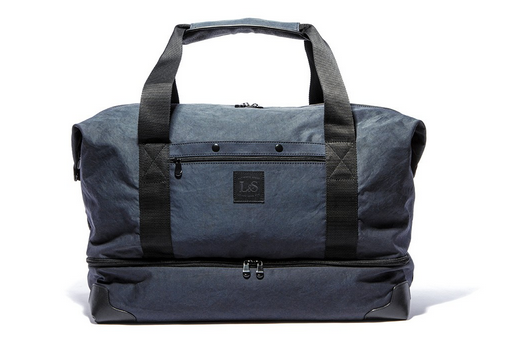 Lo & Sons creates a variety of styles of bags that are designed to help you travel light without having to compromise functionality and style. These bags are designed to meet the needs of frequent travelers and movers. With Big Apple Buddy’s personal shopping service, you can now buy direct from the Lo & Sons online store anytime, anywhere. 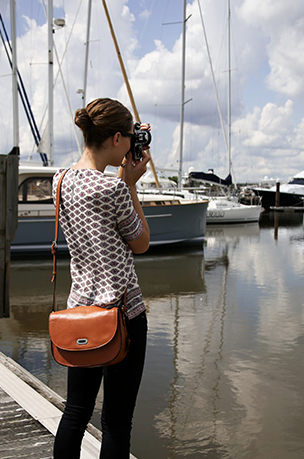 The Claremont Bag is a must-have for photographers. With extra internal padding, this bag is designed specifically to protect a DSLR camera and a small extra lens. Unlike most camera bags, the Claremont Bag is a manageable size and looks cool and stylish instead of clunky and awkward. This bag is great if you travel with your camera, since it doubles as a purse and doesn’t make it obvious to others that you are toting around an expensive camera. With an adjustable strap length and several discrete pockets for your other essentials, this bag will help photographers carry pretty much everything they need at all times. There are also a variety of styles and designs for men to shop from. The Rhodes Bag is the perfect duffel bag for a weekend getaway. This bag features a separate bottom pocket that will keep your shoes and toiletries separate from the rest of your belongings, which helps your clothes stay clean and organized. Even though this bag is incredibly lightweight and easy to carry, it can hold up to a week’s worth of clothes, so you can even take it with you on longer trips. With different adjustable straps, you can either wear this bag as a messenger bag, suitcase, or a backpack. Unfortunately, the USA Lo & Sons online store does not currently offer international shipping. However, Big Apple Buddy, your personal shopper, can help you buy products direct from the official USA Lo & Sons online store and ship them to your doorstep, no matter where you are in the world. If you would like to buy from the USA Lo & Sons online store, simply let us know which items you would like to order (by filling out the form below) and we’ll get back to you with a free international shipping quote within 24 hours!